George Washington, Benjamin Franklin, Alexander Hamilton… Babe Ruth, Jesse Owens, Vince Lombardi… John Wayne, James Dean, Katharine Hepburn – these individuals, among many, are easily recognizable. However, there are quite a few historical figures who, while having adorned the pages of many a newspaper, are far from household names. 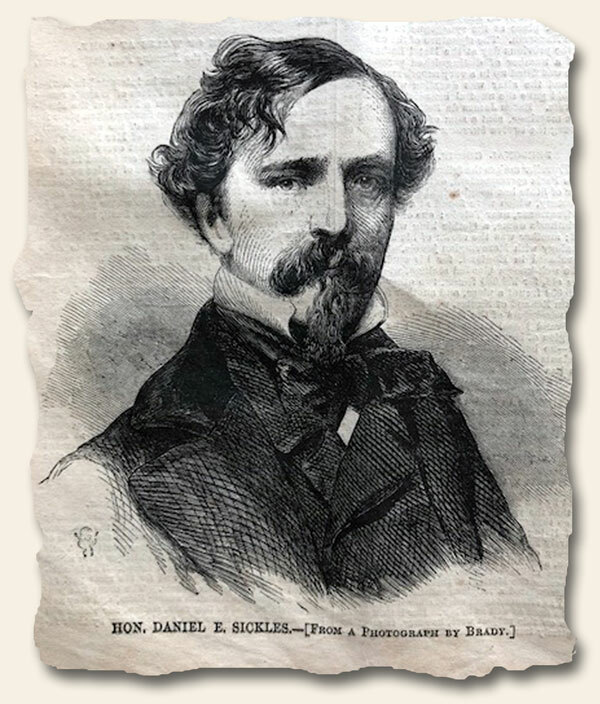 Such is the case with Daniel Sickles. Who is he? What was he known for? When did he live?